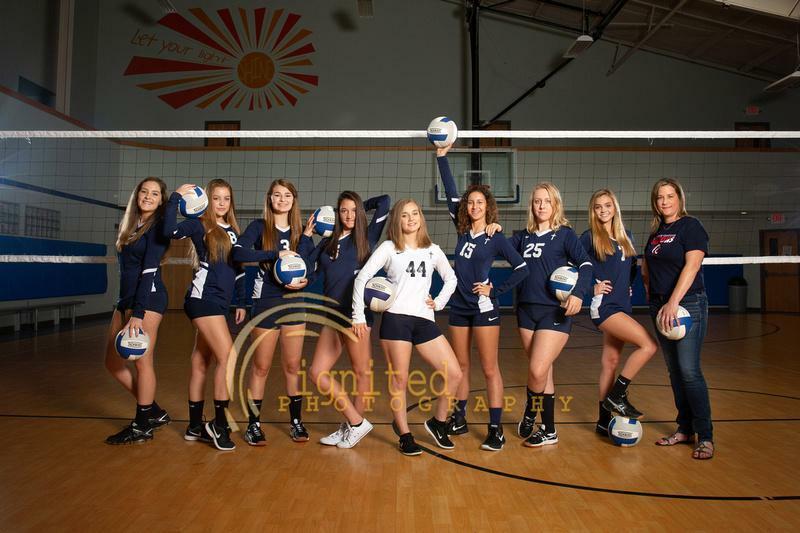 The LCS Volleyball Program consists of teams for middle and high school girls. 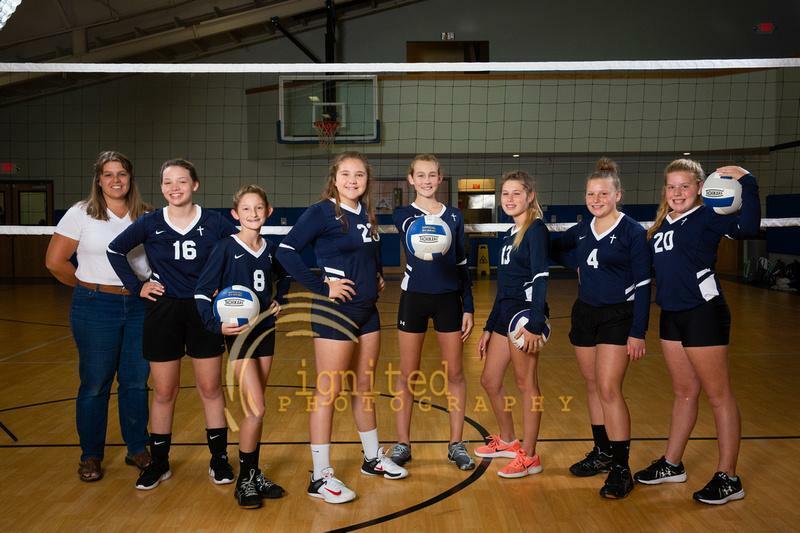 The LCS 2018 Middle School Volleyball Team plays with teamwork and drive! At the halfway point in the season, they are UNDEFEATED! 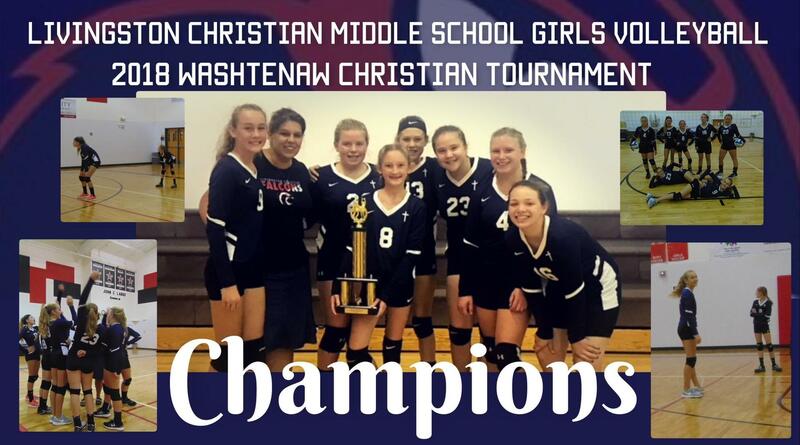 The Falcons are currently 9 for 9 and brought home the 1st Place trophy from the mid-season tournament. 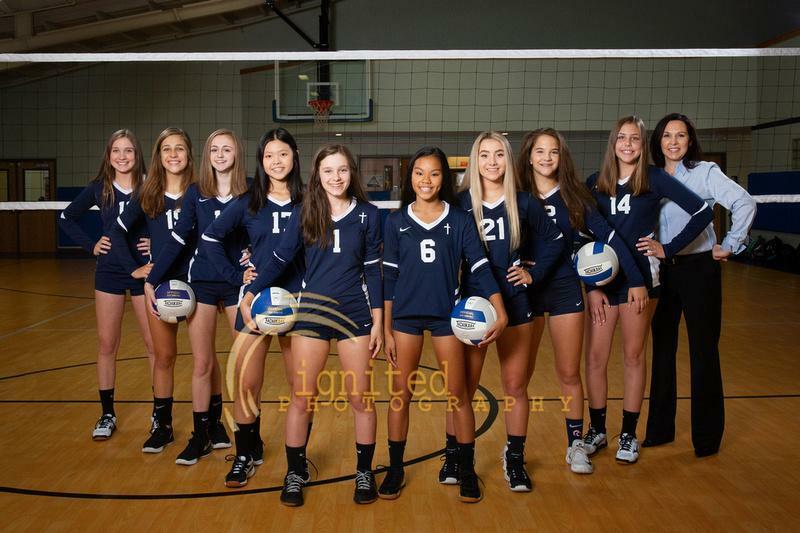 Check the calendar for the game schedule and come see these hard working girls finish the season strong!